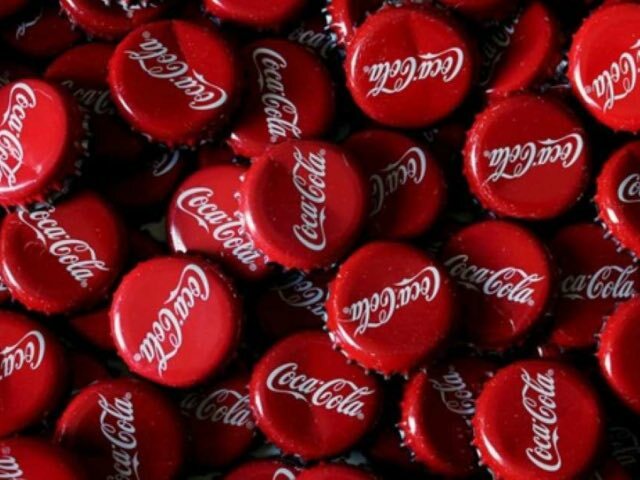 Coca-Cola likes to mix things up, usually by elevating the artificial flavours in their products to new and creative heights. You might recall Vanilla Coke. There’s also Cherry Coke, and the one with the lemon flavour that tasted like a combination of Coke and cough drops. 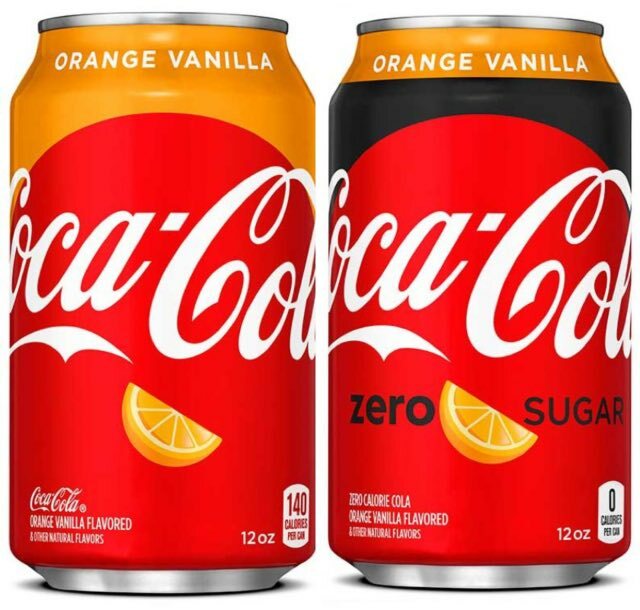 Now, for those of you who like to try new things from the safety of your comfort zone, Coke has brought out Orange Vanilla Coke, designed to taste like that childhood treat, the Creamsicle. Just remember – it might say zero sugar, but it’s still full of stuff that isn’t ideal. People on social media seem excited about the new flavour. 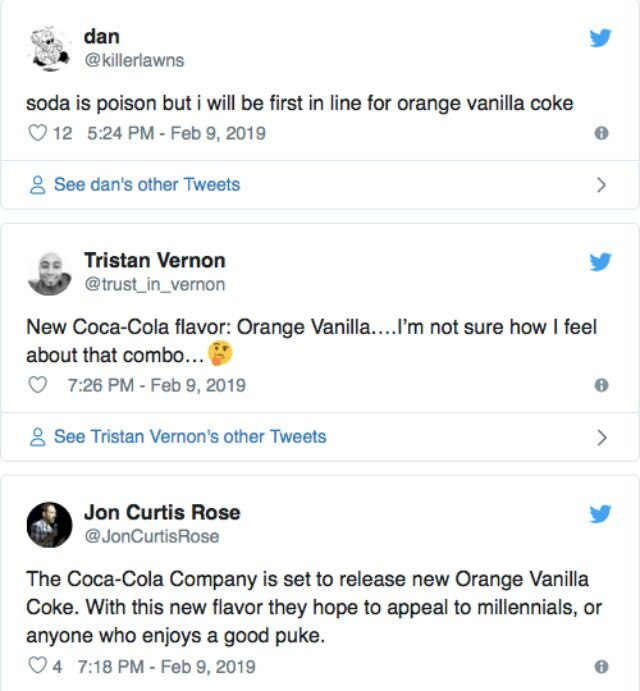 I worry about people who get excited about new soda flavours. Other people think the combination will be disgusting. I personally think all Coke is disgusting so I have to agree with the latter, on principle. The big question here is why, oh why, make a soda that tastes like a Creamsicle? Read: we wanted to monetise your childhood memories and existential dread at being an adult.